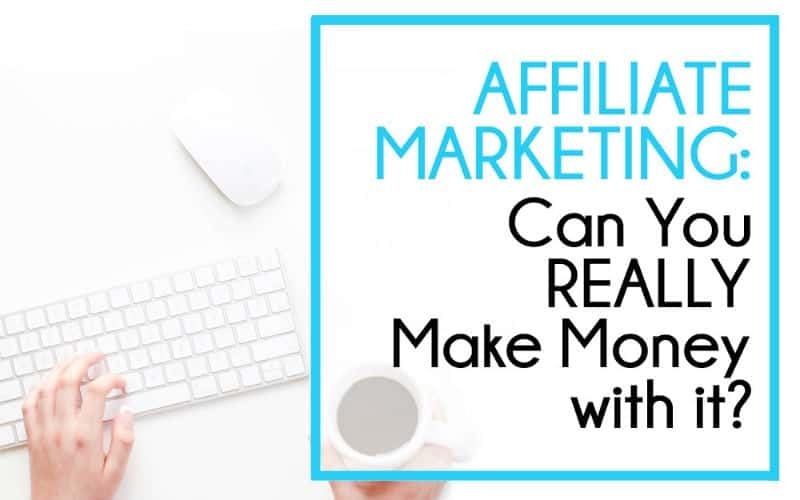 So let’s look at exactly how to make a work at home mom schedule that works for YOU! This is a guest post from Jada – the blogger and creator of It’s a Southern Life Y’all. Jada strives to motivate readers to create a productive life with posts focused on organization, productivity, and finances. She believes in the concept that routines and time management help build a balanced life. For a very long time, I dreamed of working from home. The thought of freedom from the walls of an office space and the flexibility of hours called my name. That is until I actually started working from home. BAM! That’s when the stress of the balancing act of work, home, and life set in. Juggling the plates of work, home, kids, life, and sneaking in a little time for yourself seems like a circus act. Where do you find the time for everything when there are days that you can’t even find your left shoe, let alone uninterrupted minutes to dedicate to work? Working at home definitely offers incredible flexibility. Regardless, finding your groove balancing work and home life can prove to be quite difficult and, at some points, downright impossible. But it’s really not! 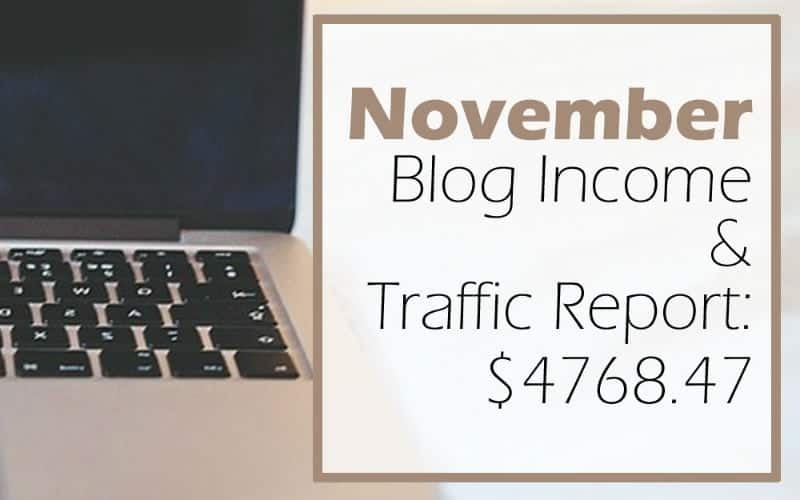 All it takes is creating a work at home mom schedule that works for you and your family. Creating your own work from home routine will take some trial and error and, after that, possibly even more refining. Despite that, I’m confident these tips and some patience will help you create a work at home daily schedule that keeps you productive and happy. Here’s the thing: no matter how you slice it, we all ONLY have 24 hours in a day. If you don’t make the most of these hours, your productivity will suffer. Sit down and really think about your time and how you plan to divide it. You need to clearly define your work and chore hours, as well as family time, if you plan on having a successful work from home schedule. It’s best to not let your times bleed into each other. Keep your work hours as work hours and your chore time as chore time. Trying to double up and “maximize” your time will actually hamper your productivity. 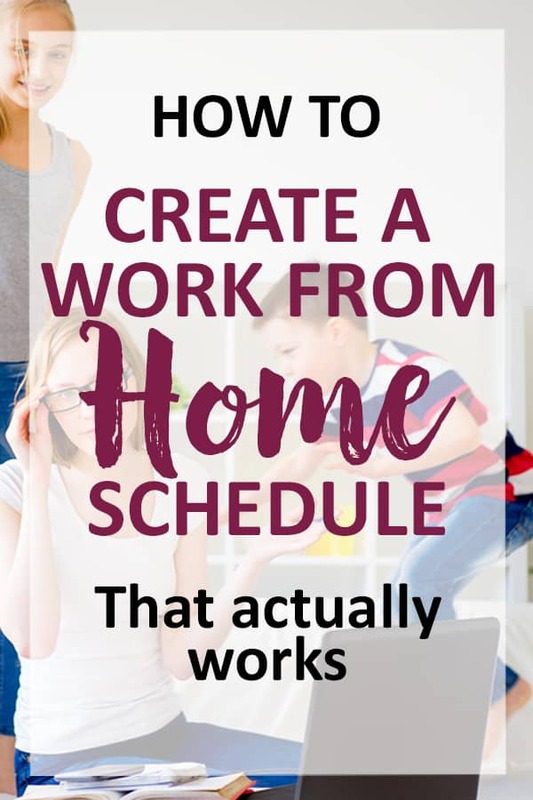 This may be a little harder if you have infants or toddlers, but planning your work from home mom schedule around naps will give you a good idea of how your day should go even when it’s chaotic. Life happens to all of us, especially those of us with little and unpredictable tiny humans, so being flexible is a must even when you are scheduling your time. It’s all about what works for you and your family. Maybe it’s waking up an hour before anyone else to have uninterrupted computer time or even tagging in your spouse to handle bath time to give you 30 minutes to address emails. 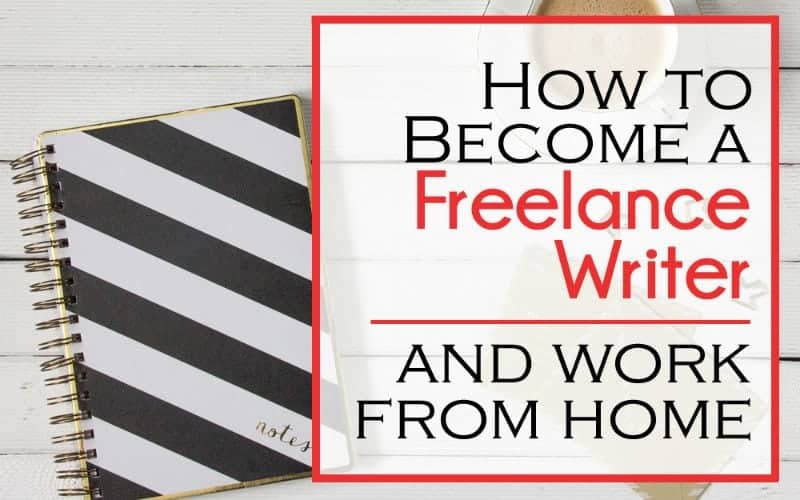 Finding that perfect balance isn’t easy and might not happen in your first attempt, but with dedication and planning, you will find the perfect work from home mom schedule. Have you noticed the times in the day where you get so much more accomplished than others? For me, it’s the beginning of the day, but this might not be the same for you. Identify and make the most of this time by jumping on your important tasks. Notice that I said focus on important tasks during the most productive times in your day. Focusing on the tasks that count when you are productive will ensure you tackle and complete those tasks that matter most to you. These tasks are a wise investment of your time and will keep your productive momentum moving forward. 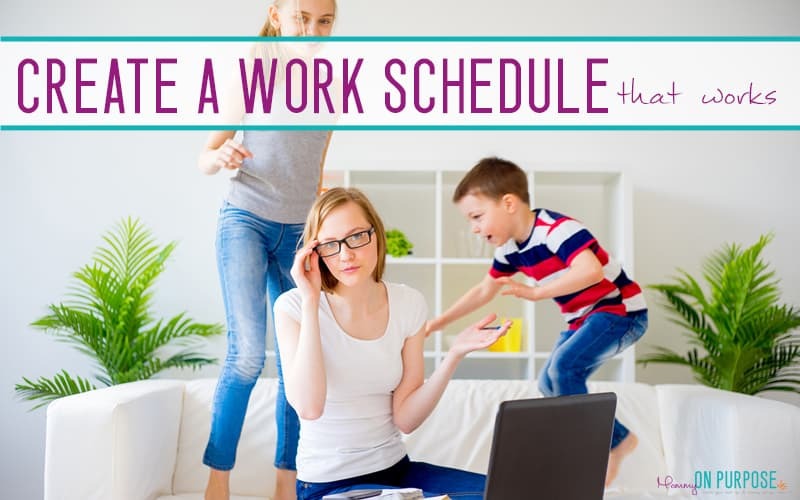 When scheduling your time, take note of these times and create your work from home mom schedule accordingly. If you are like me, you put off the things you hate to do. Let’s turn that around and do these tasks first! Jumping right in and getting these unwanted tasks out of the way first thing will stop that lingering feeling of dread throughout the day. Whether it’s home or work, once you tackle these tasks, you will have a huge sense of accomplishment. Set a block in your work from home mom schedule at the beginning of the day to get these tasks out of the way. Being highly productive is key, but we all have bad habits that kill productivity. Do you ever pick up your phone to check your email and decide to do a quick scroll through Facebook and before you know it an hour has passed? I know I can easily get sucked into that social media black hole. But when you are trying to maximize your time, that hour could have been used for something more productive. I’m not saying to give up checking email and social media. Dedicate time for these activities and hold yourself accountable. 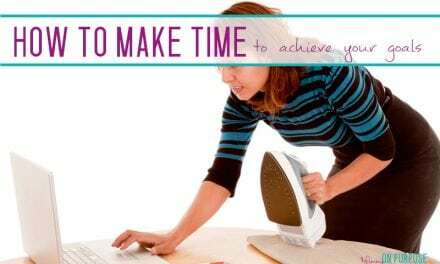 Setting boundaries and time limits will keep you on task and keep your work at home mom schedule working for you. Technology and social media are not the only time wasters in life. The need to please others and tendany toward perfectionism are two other productivity killers that grab me. What are some of your productivity killers? Do you fail to plan ahead (I’m guilty of this one at times) or focus on tasks that aren’t important in the grand scheme of things (my hand is going up again)? Anything that pulls you away from your daily routine is a time waster. Identifying and eliminating your bad habits (at least during work hours) will go a long way in establishing your new work at home mom schedule. Being born female means you have that inner Wonder Woman that wants to accomplish it all! But even Wonder Woman relied on help from time to time. Don’t try to do it all yourself. Do you hear me? Don’t try to do it all yourself…DELEGATE! If your children are older, assign chores. Split the household duties with your spouse. If you are able, hire a lawn service or a virtual assistant. Delegating a few tasks will help you maximize the time you have available for your work at home schedule. Working from home does not mean you have to do it all yourself. You are still WORKING…your commute has just shortened. I feel the need to add two more tips that actually have nothing to do with scheduling your time, but are things I use to keep me in my work mode and focused. Establish a designated work area. Dedicate a space in your home that is your work area. Having a designated space allows my brain to process that it is work time, not home time. Get dressed for work. Ok…I’m not saying to put on business attire. But I am saying that I seem to work better if I dress for the day. This is a mind trick I learned when taking an online class to finish my degree. Just as above, my mind processes that it is work time when I am dressed for the day…even though that attire now consists of shorts, T-shirts, and flip-flops. Setting your own work at home mom schedule will not happen overnight. But with trial and error (because we grow from our mistakes) and a whole lot of patience, you will find your groove in balancing your work and home life.